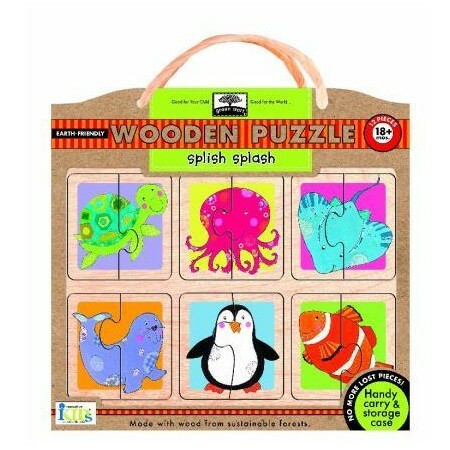 These earth-friendly puzzles are made with wood from sustainable forests and are packaged in a reusable and adorable carry-along storage case. 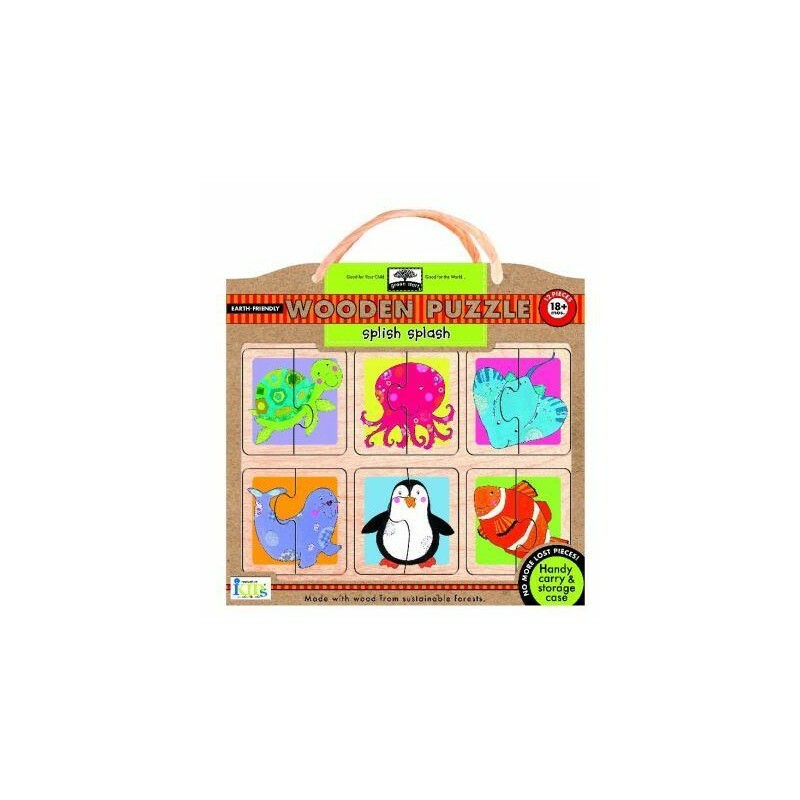 Contains 12 fun pieces that are specially designed for children aged 18 months -2 yrs to enhance their learning skills. Contains 12 fun pieces that are specially designed for children aged 18 months -2 yrs to teach that whole objects are made up of parts, an important concept in learning language and math. It also encourages the use of observation, deduction and logic to solve problems instead of trial and error. Level 18mths+ : each level of Green Start wooden puzzles is specially designed to enhance the learning skills of children at different ages and ability levels. 12 colourful puzzle pieces made from FSC certified wood. Sturdy, raised pieces are easy for little fingers to grasp.